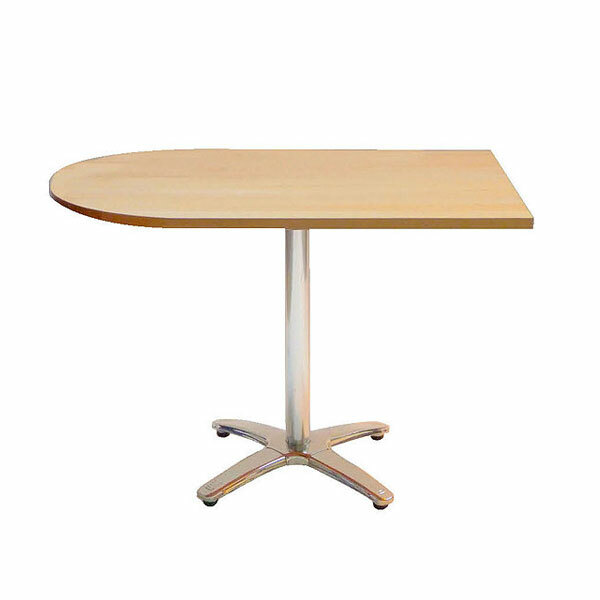 Event Hire UK offers you a range of dining tables for hire for your event. 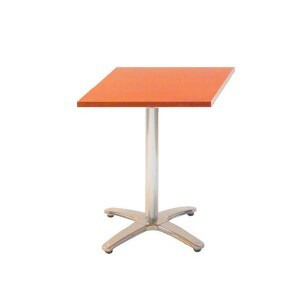 These are top quality solid wood tops on chrome pedestal bases and look fantastic. These tables can be used separately or also linked together to provide a 700mm wide dining or bistro table with square or curved edges. 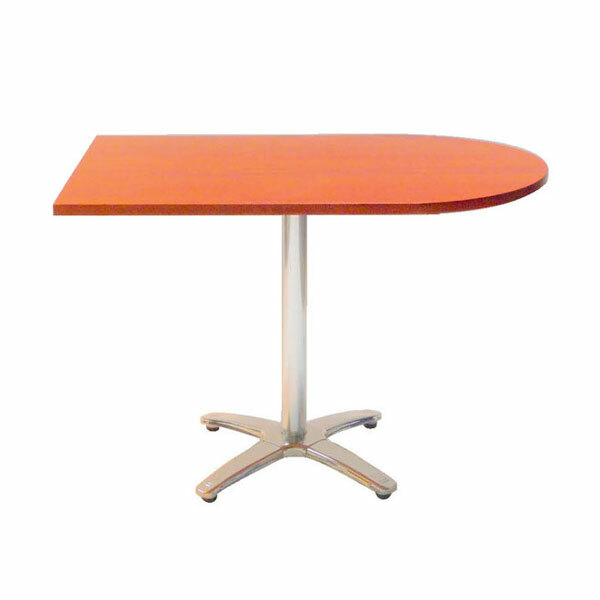 These tables are ideal for use without the need for tablecloths. 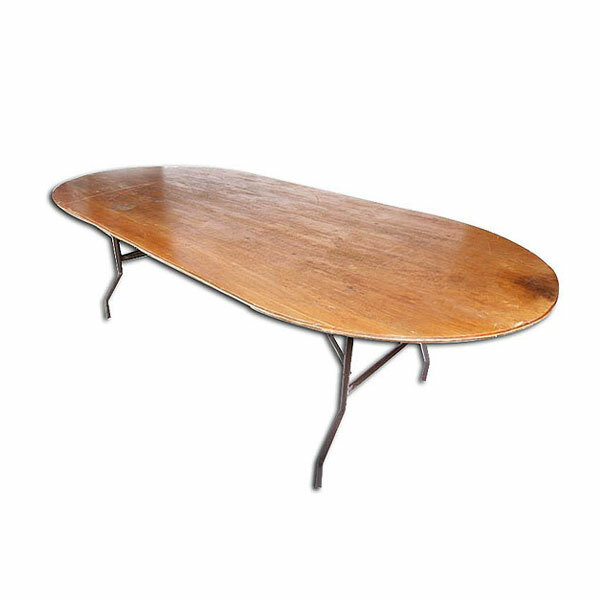 In this section you will find square dining tables for hire as well as curved end dining tables for hire. We offer two types of wood tops - natural wood and cherry - to give you a selection of finishes from which to choose. 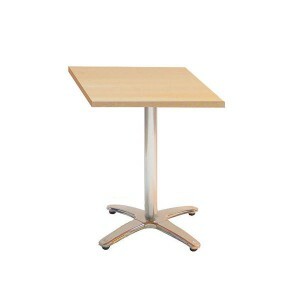 These are part of our wider table hire range which is in turn part of our wider furniture hire uk range. We aim to provide our guests with the very best in terms of range, quality, service and price, and a one-stop-shop facility for all their event hire requirements. Our range of dining tables is sure to provide exactly what you are looking for as we have different sizes and styles available, so if you need either a space saving solution or a larger dining table for your event or home, then contact Event Hire UK today. 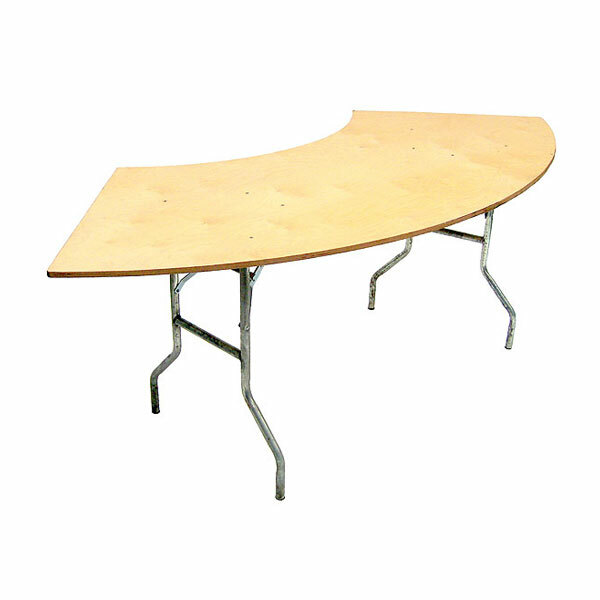 If you are looking to hire tables, then allow Event Hire UK to assist you with your requirements. Most events will need table hire, so why not give us a call to discuss your requirements. We would be delighted to help you. Our years of experience in the industry along with our professional team enables you to take advantage of a level of service which is unrivalled in the event hire business - after all, we have won multiple awards for it - so why not try us out today!